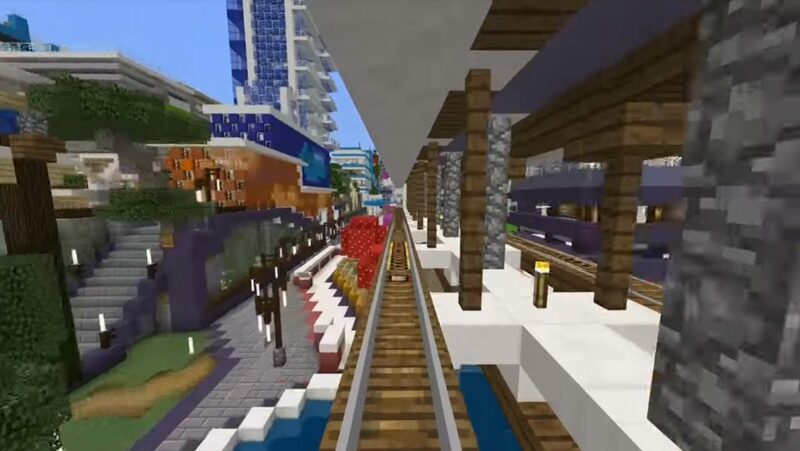 Oh, these modern cities of the world of Minecraft! 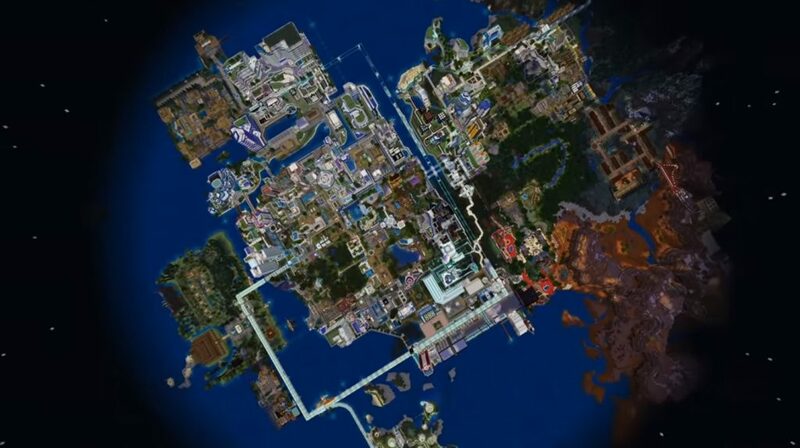 And today we are pleased to present you the Blue Topia map, on the territory of which you will find the amazing city of the world Minecraft Bedrock waiting for you! Your attention will be presented to more than 270 buildings with detailed interior. There are definitely many different areas to explore. For example, these are Chinese palaces, historical buildings, an amusement park, and many other things that I highly recommend to visit you. 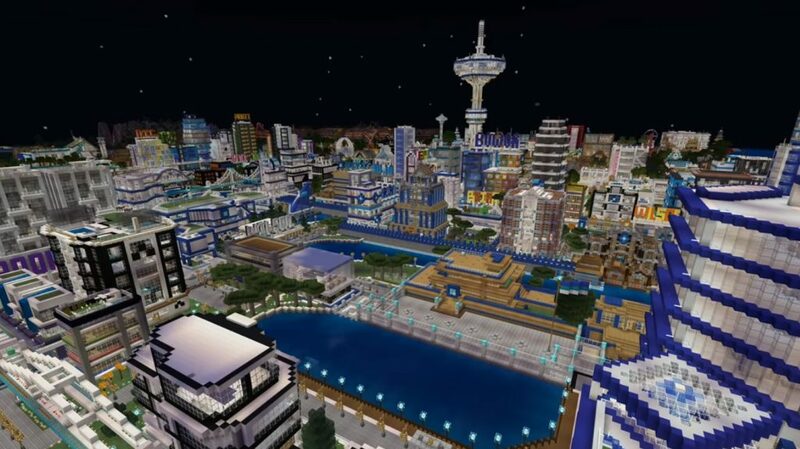 Blue Topia, without a doubt, is one of the most detailed cities in the world Minecraft Bedrock.